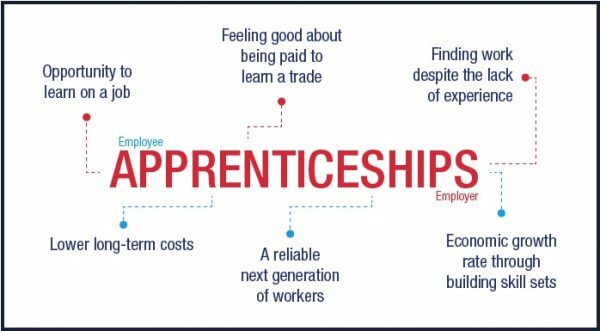 Learn how to develop and effectively leverage apprenticeship training opportunities in your area. Joplin Public Library, 1901 E. 20th Street, Joplin, MO. Register Now at (417) 206-1717 Ext. 107 or CLICK HERE! !